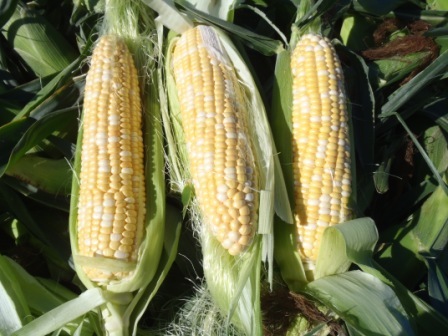 Shabatura Produce offers a wide variety of sweet corn hybrids. We pick and package only the highest quality corn at exactly the right time, ensuring that each cob is large, full, fresh and delicious. 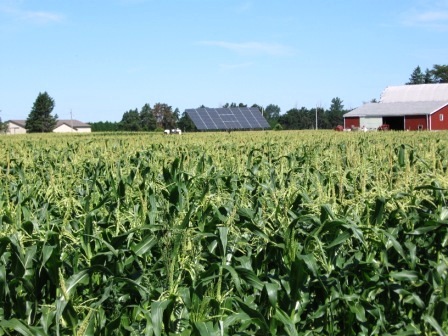 We then immediately run all our corn through a state of the art hydro cooler in order to preserve field freshness. Whether you are looking for a quick lunch or a side dish on the barbeque, our corn is sure to make an impact.